There are times I feel overwhelmed. I drink the cup of tears, with no end. 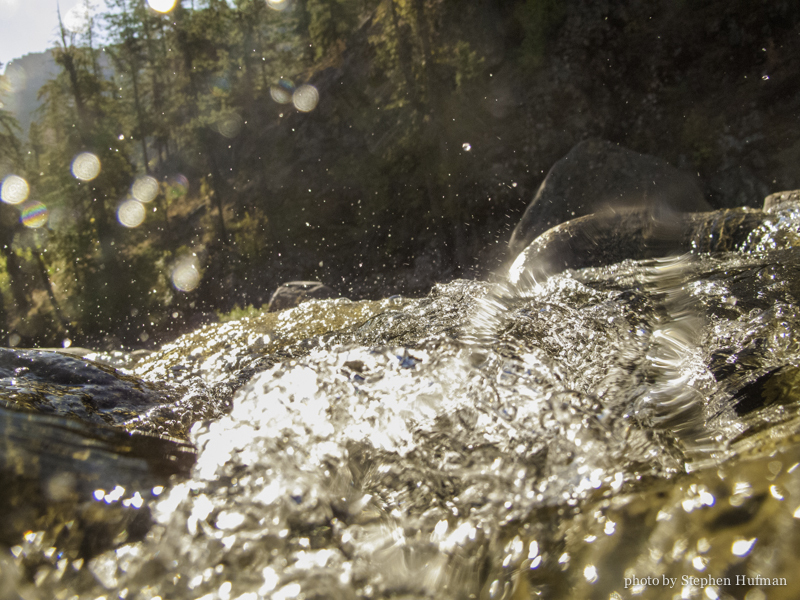 This entry was posted in Photography and tagged anxiety, cry for help, despair, devotional, Icicle Creek, Isaiah 43:1-3, trouble, water by Stephen Hufman. Bookmark the permalink. So so beautiful. Just what I needed today. It has encouraged and renewed my strength Bcs I know the water, the current, and the fire will not defeat or consume me.